Whether you currently have a mortgage or are thinking about getting your first one, you may have heard the term “accelerated mortgage payments.” Like the name implies, making accelerated mortgage payments allows you to pay off your mortgage sooner, but your finances don’t have to take as big of a hit as it might initially sound. Perhaps a better term for accelerated mortgage payments is biweekly payments. Instead of paying a big chunk of money each month, you pay half of the monthly payment every other week. Rather than 12 full payments, you’re making 26 half-payments, which results in an additional month’s payment that goes toward the principal balance. There are many advantages to doing this. Throughout this piece, we’ll use the example of someone taking out a $280,000 mortgage on a $350,000 home at 4.5 percent interest over a period of 20 years. The person has put 20 percent down, so there’s no need to pay mortgage insurance. The monthly payment on this mortgage would be $1,771.42, but the biweekly payment is $885.71. Note that our example does not include additional payments for homeowners’ insurance or property taxes, which you’ll need to consider in your own calculations. Let’s see how making biweekly payments can change this family’s scenario. One of the primary reasons for making biweekly payments is paying off your mortgage faster. Monthly payments will mean that using the above example, you can pay your mortgage off within 20 years. With biweekly payments, though, you'd be able to pay your home off 27 months sooner! That's over two years of payments you can put towards other things you really want. Not everyone plans to live in their home long enough to pay off the full amount. Many people eventually upgrade or downsize homes as their life situations change. The people who do this often plan to use the equity in their home as a down payment on the next home. The downside to this is that mortgage interest is amortized over the period of the loan. In the early years, a larger percentage of the total payment goes toward interest, while a smaller percentage chips away at the principal balance. The biweekly payments shift this scenario slightly because the interest payment is calculated using the remaining principal balance. By chipping away at the balance more frequently, you’re building up more equity. A person who makes biweekly payments will have more equity than someone who made monthly payments if they choose to sell their home. Another great feature of accelerated mortgage payments is being able to pay less in interest overall. Since you’re chipping away at the principal balance faster and finishing up your entire mortgage sooner, you pay less interest. The amount varies depending on how high your interest rate is and how much money you borrowed, but in our example, the family would save almost $20,000 in interest by making biweekly payments. The mortgage payment is the biggest monthly expense for most families. Paying one large monthly sum can feel lopsided. You might spend that half of the month feeling like you don’t have a lot of extra money for fun things or even groceries. By splitting that payment up into two half-payments, though, things feel a bit more balanced. This form of payment works particularly well for families that get paid on a biweekly basis because you can have your mortgage payments line up with all of your paydays. Paying biweekly doesn’t usually feel like you’re paying more money, but remember that this timeline means that you’re paying an extra full monthly payment over a period of a year. That’s an additional $1,771.42 in our example. 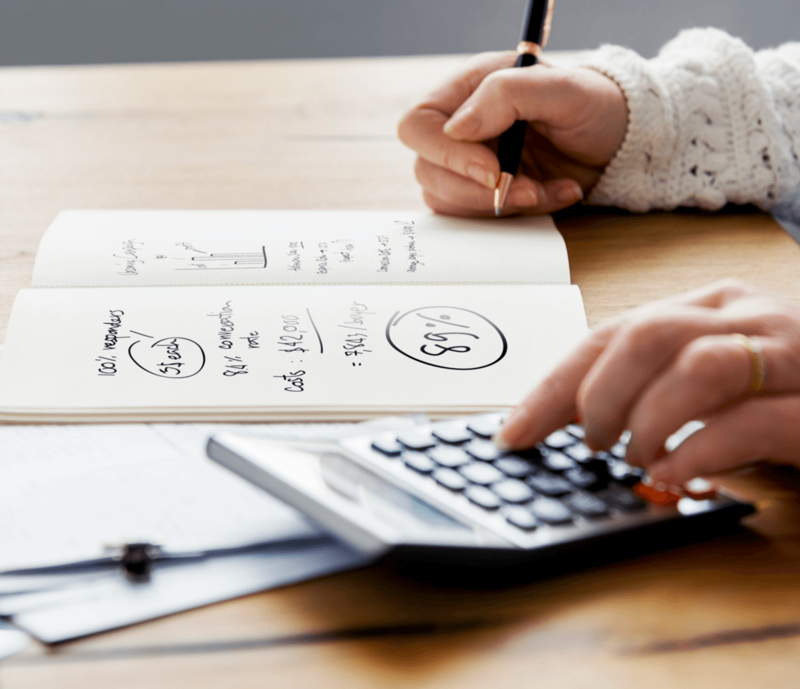 Sure, you could get similar results by paying monthly payments along with an extra mortgage payment in a lump sum at the end of the year, but most families find that it’s difficult to come up with that large of a payment at once. Paying smaller amounts over time doesn’t pinch as much. 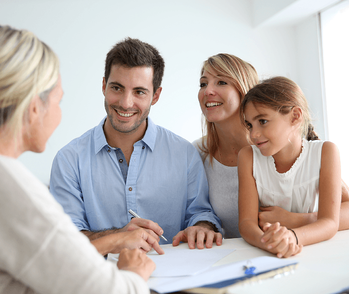 Are Accelerated Mortgage Payments Right for You? Take a look at your finances to see if biweekly payments could work with your budget. Those who get paid monthly or twice a month may have a harder time making accelerated mortgage payments than those who are paid weekly or biweekly. If you have a good financial cushion, though, there are few upsides to making accelerated payments. 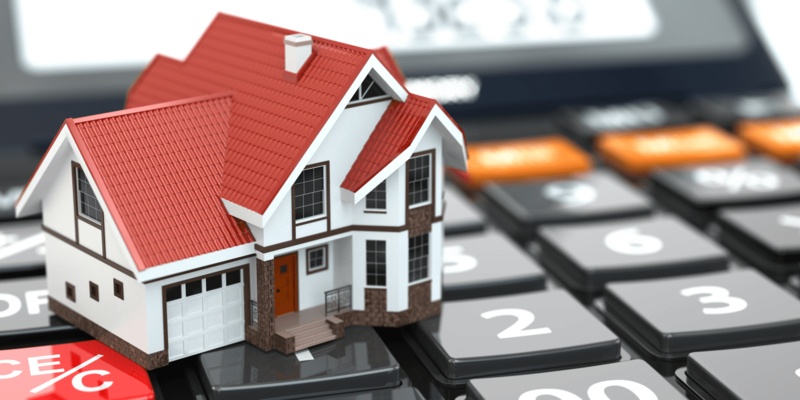 Sterling’s preferred lenders are well-versed in all of the different ways there are to pay off mortgages. Talk to one of our New Home Sales Consultants today for more information on new build mortgages and the lenders we work with.